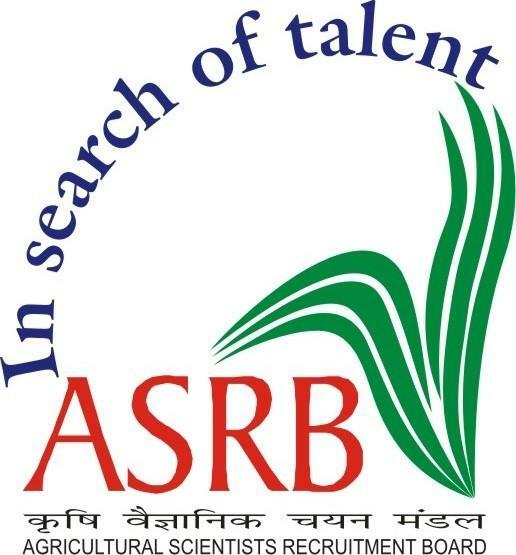 CSMCRI Assistant Recruitment 2019: Central Salt & Marine Chemicals Research Institute is going to recruitment 25 Assistant vacancies on its official website csmcri.org. CSMCRI released Walk-in Interview notification for Assistant posts. The Complete details of the Notification are available on its official website csmcri.org. Candidates who have the required qualification can attend the Walk-In interview on 13th February 2019 with all the required documents. And the Remaining details Educational Qualifications, Age Limit, Pay scale are updated below. Maximum Age Limit is 35 Years. Age Relaxations will be provided for SC/ST/BC/PWD and Other Reserved Contenders.